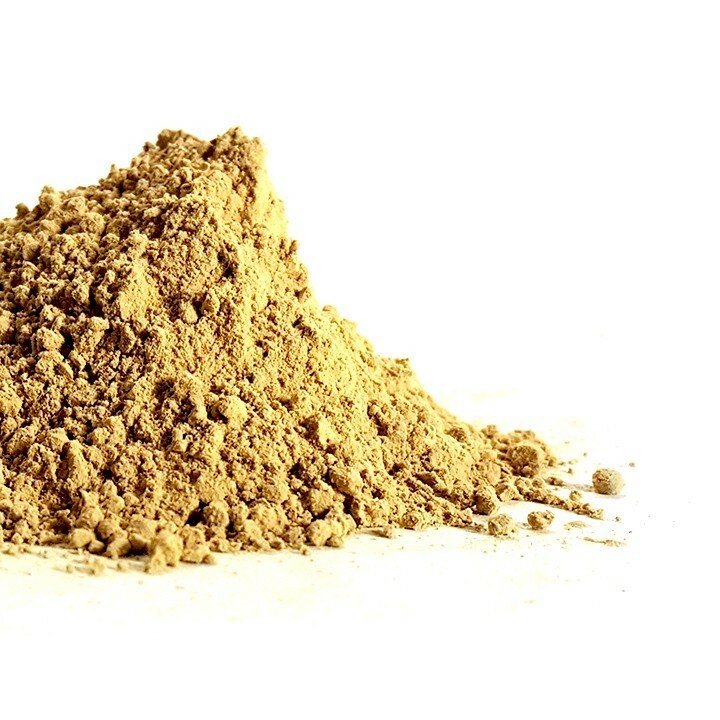 Buy Vanuatu Kava Powder 1 oz. 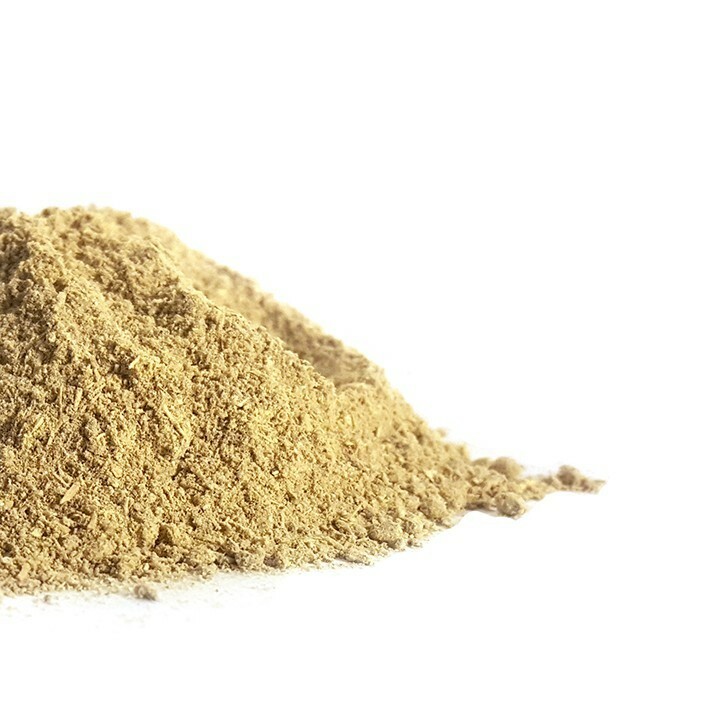 Buy Vanuatu Kava Powder 4 oz. 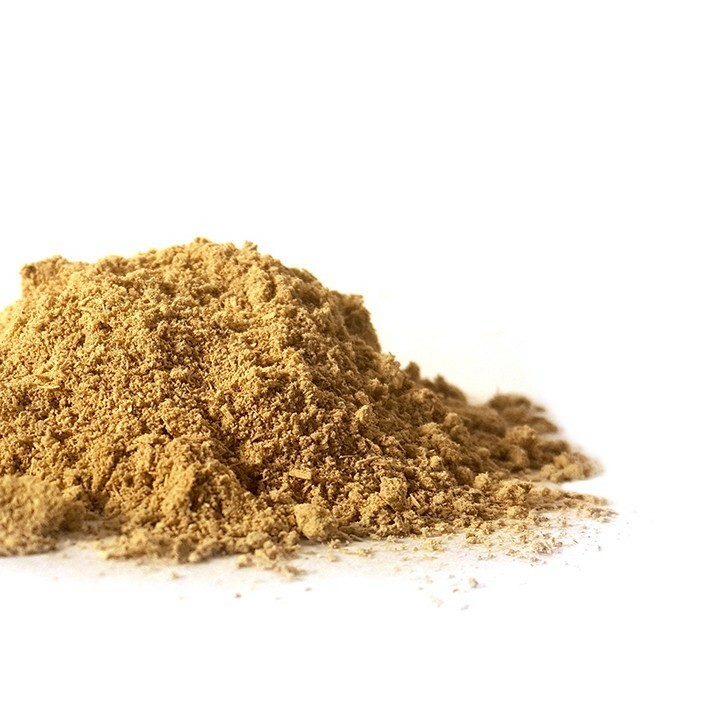 Buy Vanuatu Kava Powder 8 oz. 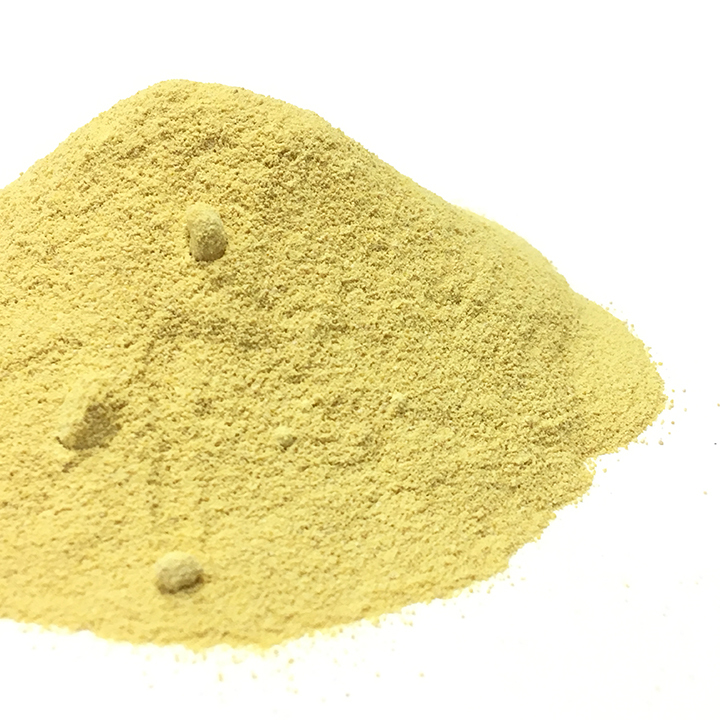 Buy Vanuatu Kava Powder 16 oz. Buy Black Label Powder 1 oz. Buy Black Label Powder 4 oz. Buy Black Label Powder 8 oz. Buy Black Label Powder 16 oz. 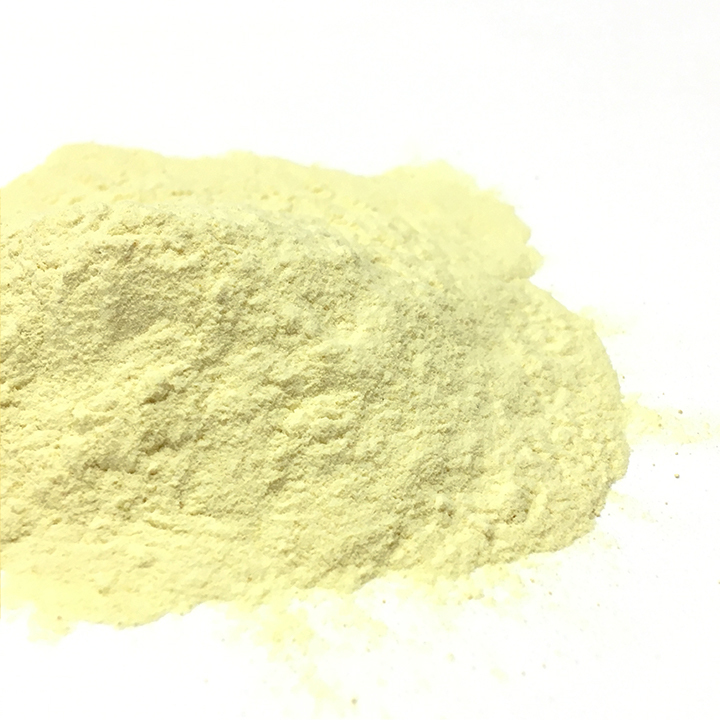 Buy Solomon Gold Powder 1 oz. Buy Solomon Gold Powder 4 oz. Buy Solomon Gold Powder 8 oz. Buy Solomon Gold Powder 16 oz. 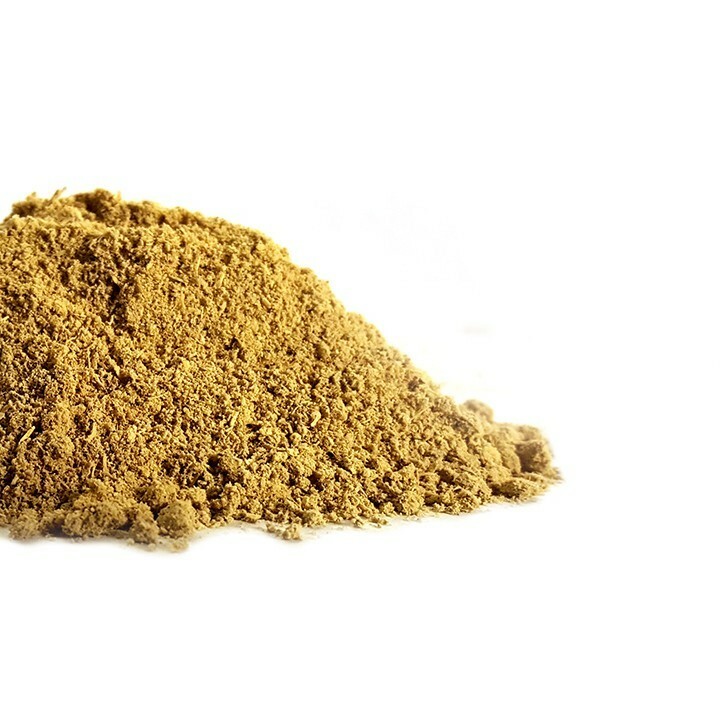 Buy Instant Kava 1 oz. 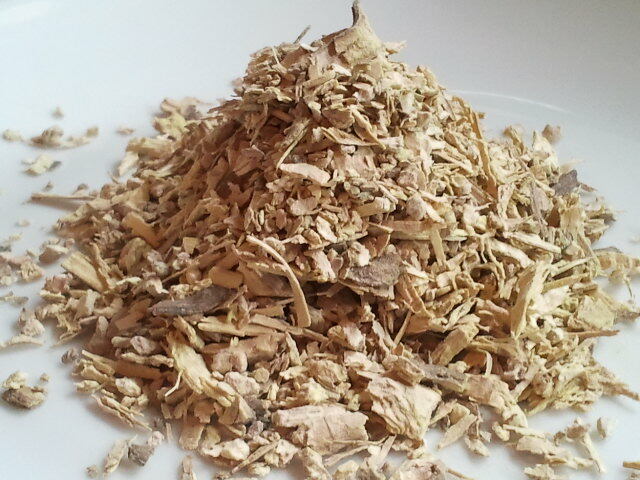 Buy Instant Kava 4 oz. Buy Instant Kava 8 oz. Buy Instant Kava 16 oz. 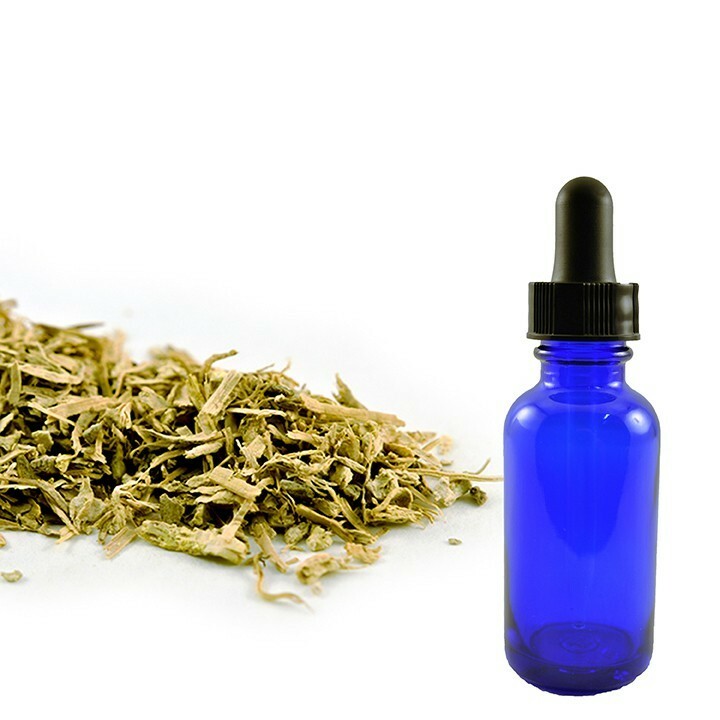 Buy Kava Extract 70% 1 g.
Buy Kava Extract 70% 5 g.
Buy Kava Extract 40% 1 g.
$13.00 Buy Kava Extract 40% 5 g.
The kava plant comes from the western Pacific, where it has been cultivated for centuries. The roots are used to produce a drink throughout the Pacific Ocean cultures of Polynesia, such as Hawaii, and Vanuatu. We also have strains from Vanuatu and Papua New Guinea, where it is cultivated by traditional farmers. When ordering Kava you agree to our disclaimer. When buying Kava products from Herb Stomp, you agree that you are at least 18 years old. This statement has not been evaluated by the FDA. This product is not intended to diagnose, treat, cure, or prevent any disease.